Do You Believe That True Love is Waiting For You? An Assessment to Identify & Overcome Your Relationship Challenges. I'll also deliver my best relationship building tips, techniques & how-to guides every week straight to your inbox. 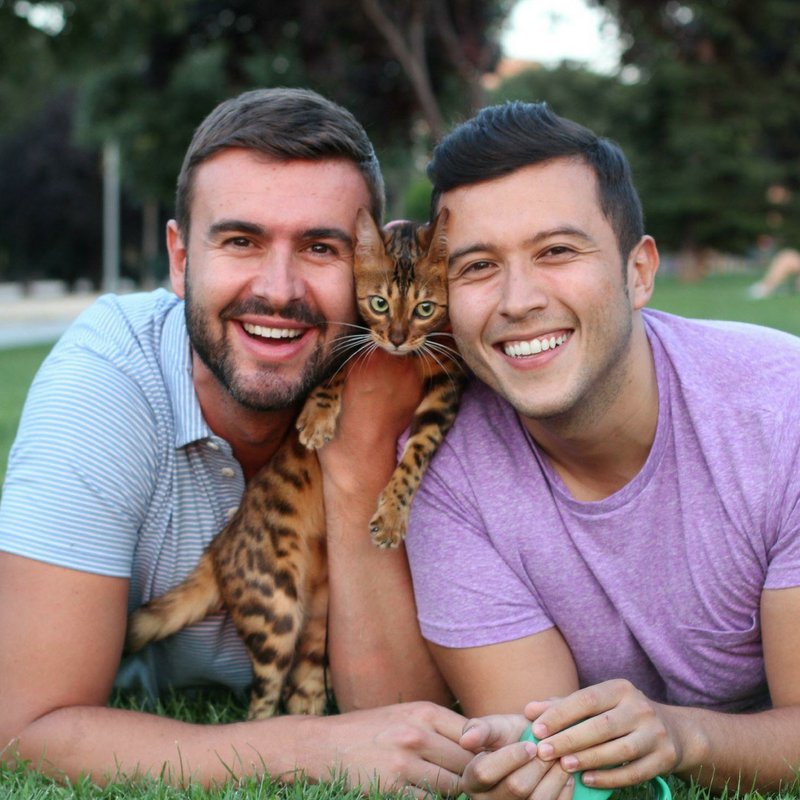 ✓ A trained & experienced relationship transformation coach for gay men. 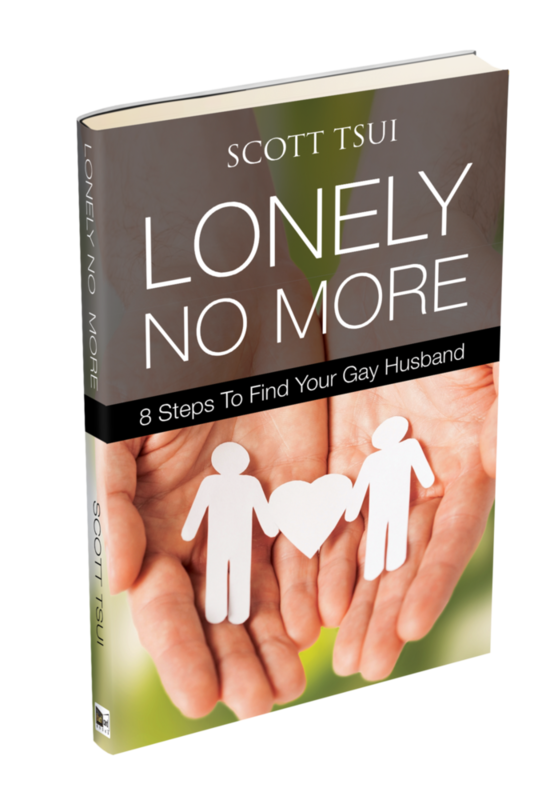 ✓ Author of 'Lonely No More - 8 Steps to Find You Gay Husband, an Amazon bestseller. ✓ Dating & Relationship columnist for San Francisco Bay Times. ✓ Facilitated multiple workshops on relationship & mindset building for the LGBT community. 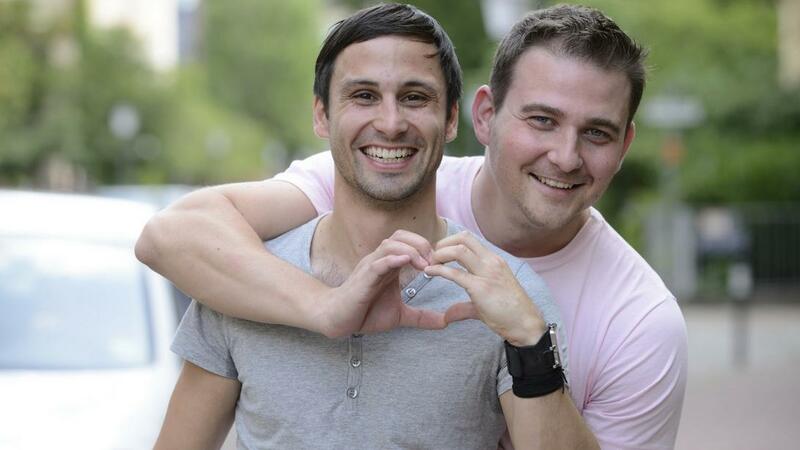 ✓ Founder of Gay Men Relationship Blueprint, a successful online course & community. ✓ A graduate of Tony Robbin's Mastery University & Somatica Institute. This first step is to be absolutely aware & conscious of your behavior and belief patterns, especially ones acquired from past relationships and overcome them. The second step towards relationship success is understanding the compatibility dynamics between you and any of your prospective partners. The third step towards relationship success is building a sense of trust, abundance & companionship with your partner so each of your grows together. 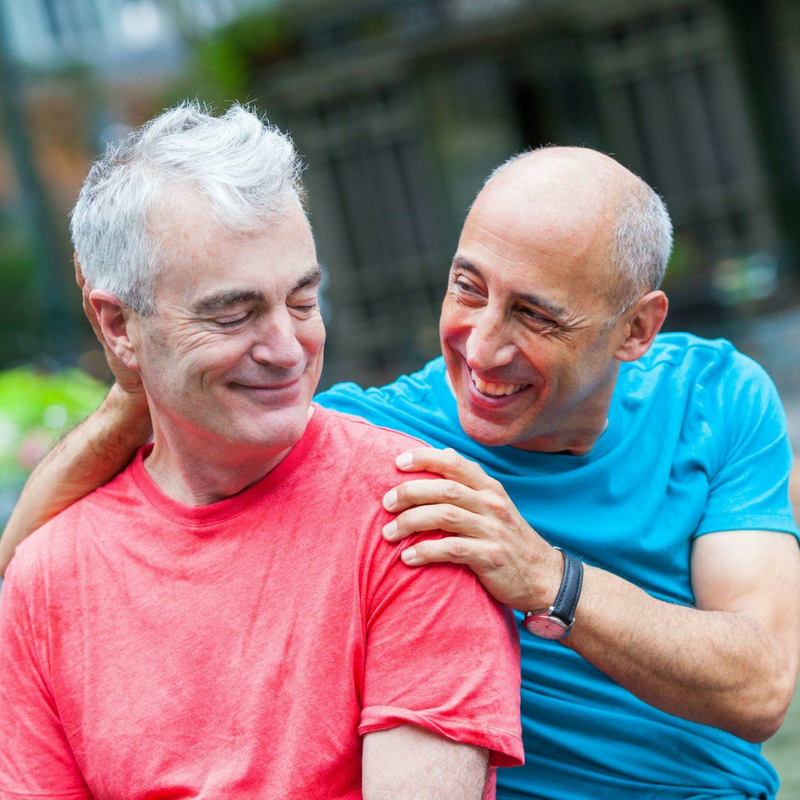 Here are few ways we can engage together to help you find your gay husband. An 8 Step Online Course to Breakthrough From Your Relationship Failures & Find the Perfect Man for Your Future! A one-on-one coaching session with me to help you overcome obstacles in your search for a relationship! 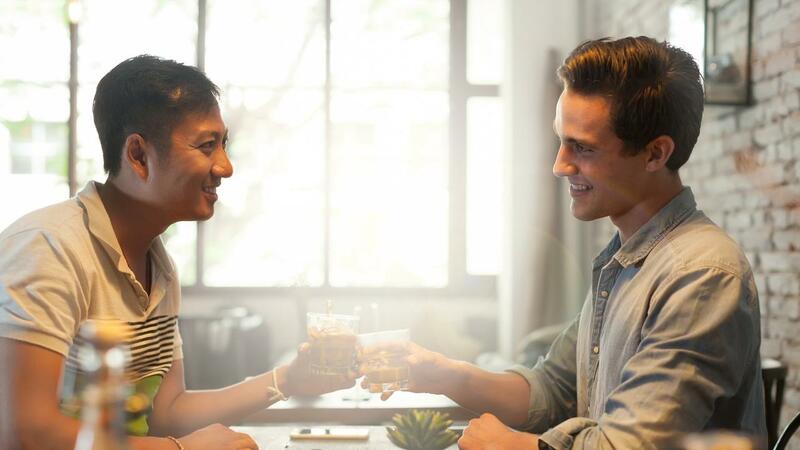 Can you image a life where you've got a wonderful partner? When you look forward to go home every day and spend time together or maybe even go out for a romantic dinner date? And, plan vacations across the world so you both can make new memories? Hundreds of men have used the techniques in this book to find their gay husband, a man made by god only for them. This is my Amazon Bestseller. 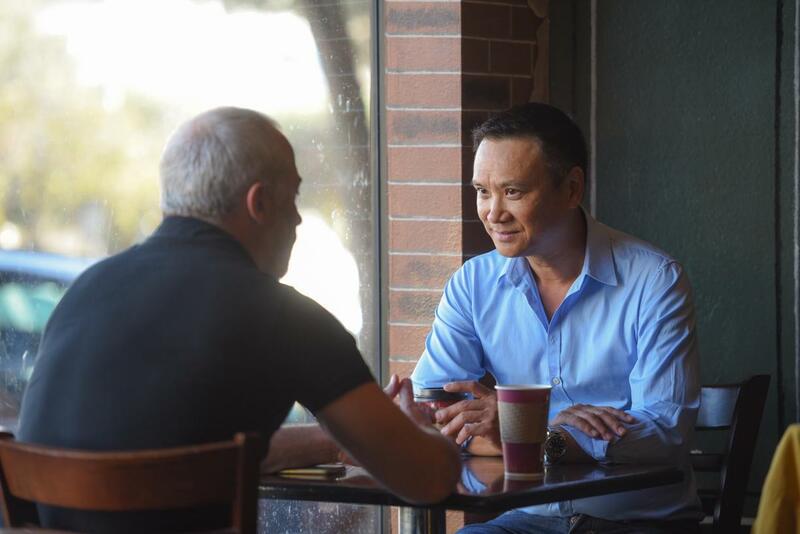 You'll find my best content here on building sustainable & successful relationships. 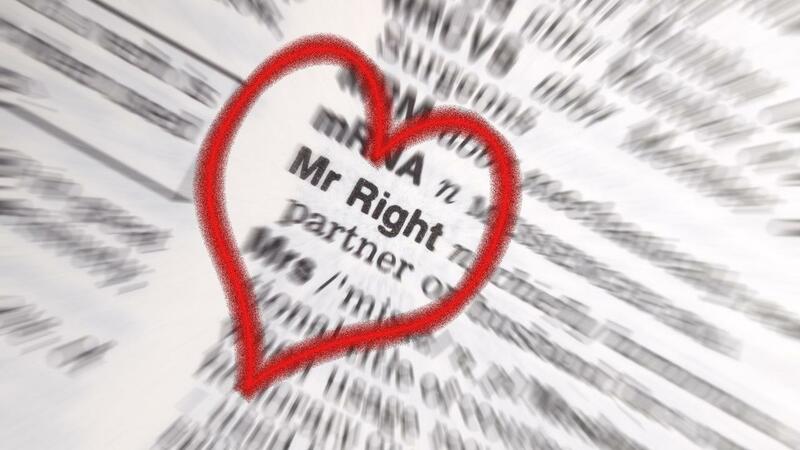 How can you tell if you have finally found Mr. Right? © 2019 New Power Inc. I'll Send My Best Content to You Every Week!